Begin your mesmerizing journey of the Andaman Islands with a museum trail in Port Blair. 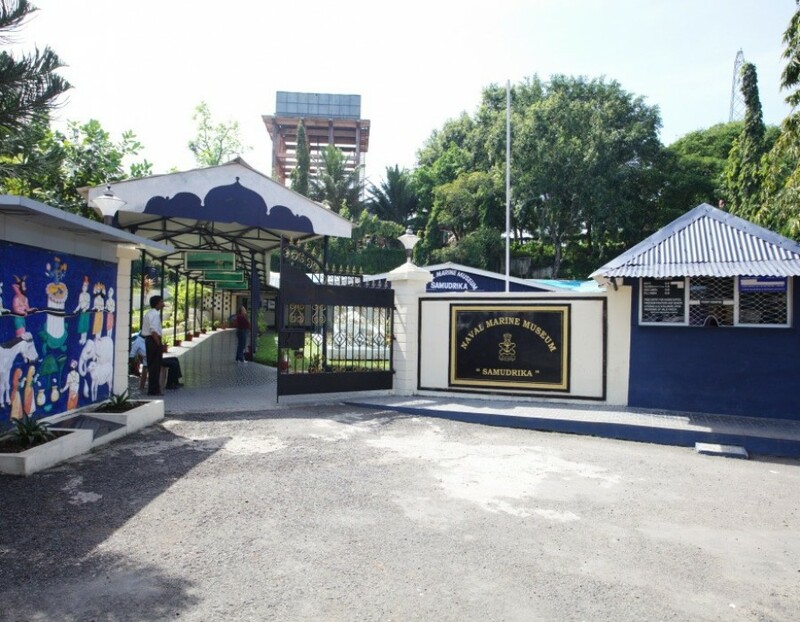 Port Blair is known to house some fantastic museums. The Anthropological museum showcases the islands’ four Negrito tribes of Andamanese, the Jarawas, Sentinels and the Onges. The Samudrika marine museum displays the biodiversity found on the islands. These are the pride of Andaman tourism and you must definitely visit them. 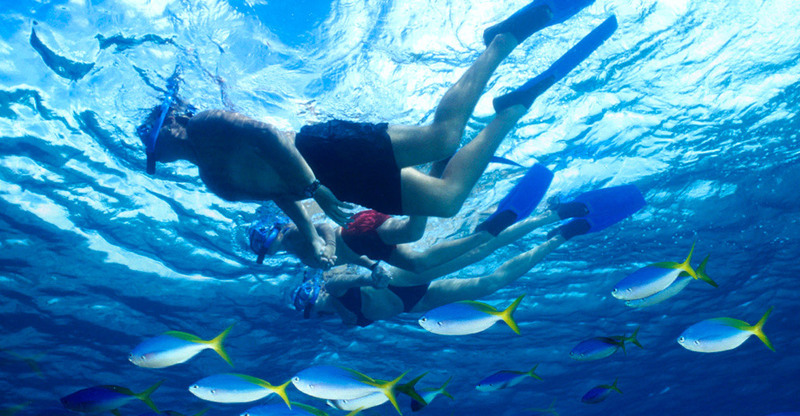 One of the biggest attractions here is the underwater walk at Havelock Island. 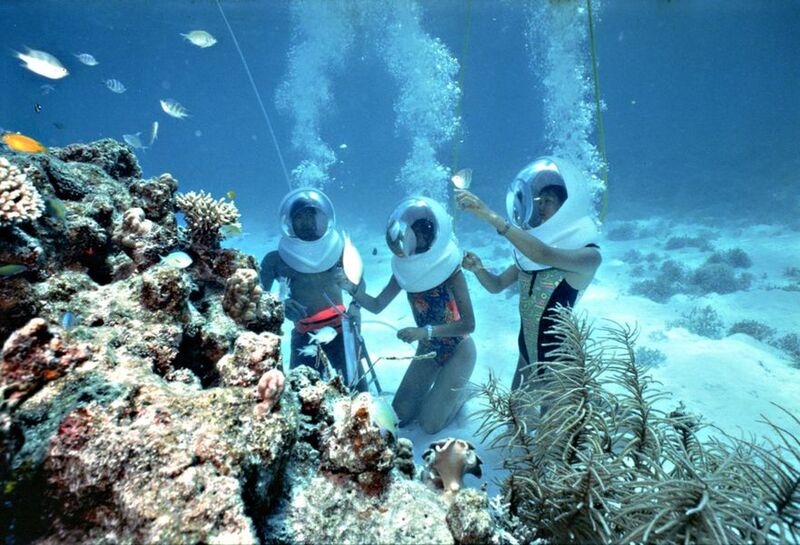 You have to wear a helmet that helps you breathe normally underwater and the walk takes you up close and personal with the coral and fish. It is a walk into a different ecosystem, way beyond your imagination! Don’t miss out on this as it is an experience of a lifetime! Choose the best Andaman holiday packages that have the sea-walk on their itinerary. 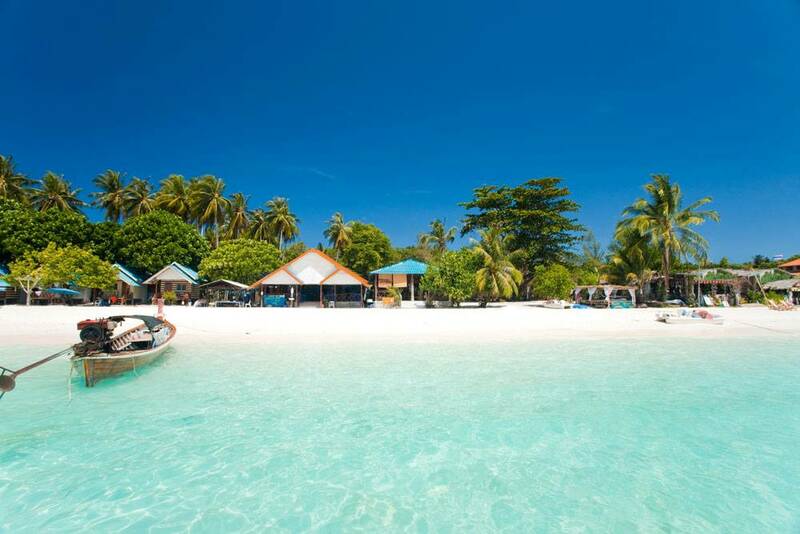 Neil Island – off Havelock Island, is a pleasant half-day trip. Walk along the beaches of Neil Island and witness picturesque sunrises or sunsets, both are sure to touch your soul deeply. This island is a paragon of beauty and provides a charming landscape. Neil Island is an integral part of all Andaman holiday packages, you can’t miss it! The Cellular Jail, historically known as ‘Kaala Paani’, was used by the British to imprison political prisoners. The very famous freedom fighter Veer Savarkar was imprisoned here. It has always been a matter of pride for every Indian to look at our pre-independence era, and this is one such monument of that era. There is also a light and sound show for the tourists which is a definite must-see & hear! 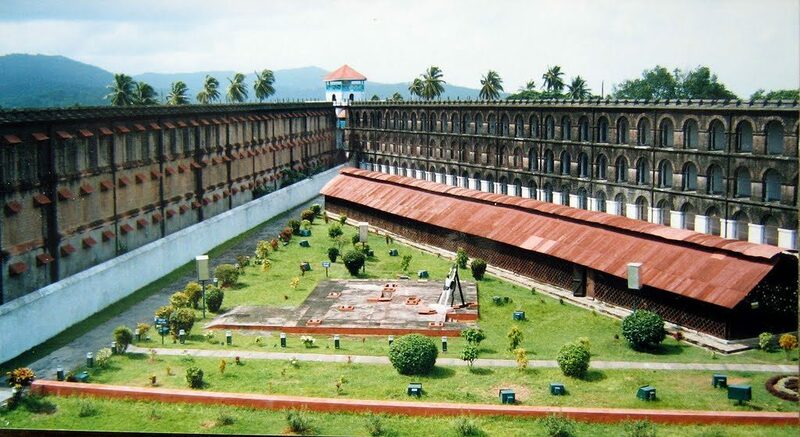 The Cellular Jail is a historic asset of Andaman tourism. Elephant beach is approximately 20 minutes from the Havelock Island dock. This beach offers a unique view with its white sands along with an amazing coral reef. The coral reef begins at a depth which is less than a metre and this phenomenon exists only in the Andaman Islands. The white sand beach and the blue-green waters of this beach are enticing for all travellers alike. The boat ride to Elephant beach passing through the lighthouse is another good viewpoint. This is definitely a must visit amongst all the places to visit in Andaman. The Andaman and Nicobar Islands are among the most beautiful destinations in India. Natural disasters and calamities have created havoc at these Islands before, but they were ready to enthral and spread their magic soon after. The Andaman and Nicobar Islands are waiting to touch your heart with their beauty. Are you ready for your trip? Pack your bags and do not miss the above mentioned places to visit in Andaman. Andaman offers serene beauty and endless fun! If you are keen to visit Andaman, then here are few of the best places to visit in Andaman!